It's hard to put into words the fabulosity that is DIFFA. The mission of the Design Industries Foundation Fighting AIDS (DIFFA) is to raise funds and grant those funds to organizations which fight HIV/AIDS by providing preventative education programs targeted to populations at risk of infection, treatment and direct care services for people living with/impacted by HIV/AIDS and that support public policy initiatives which add resources to private sector funds. 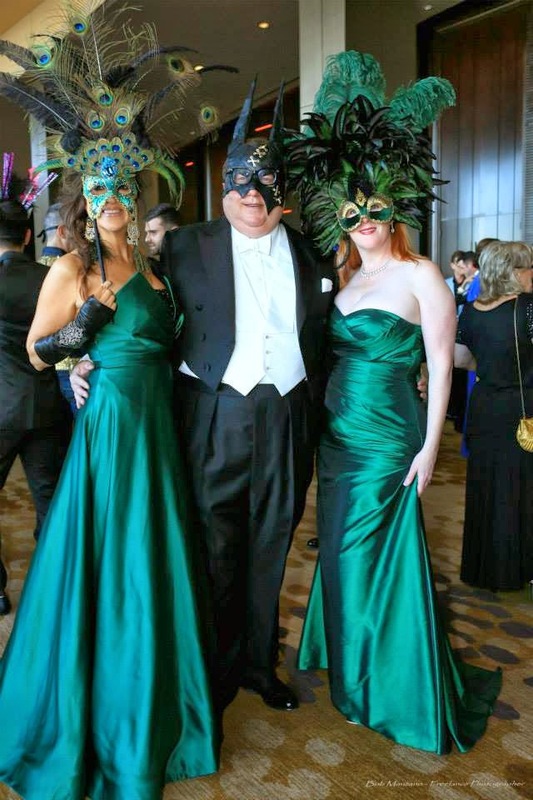 Known for it's over-the-top fun and fund-raising abilities, their annual black-tie gala makes this event one of THE hottest tickets in town every year. 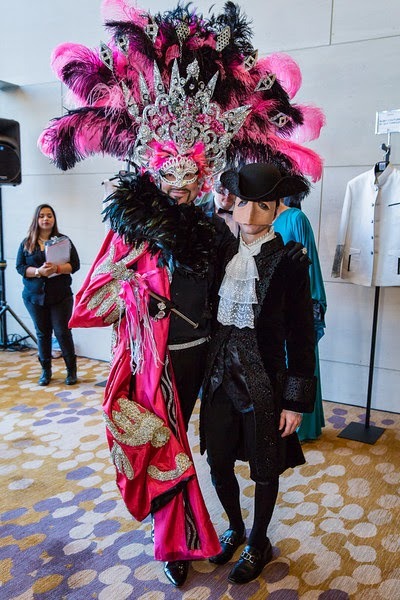 DIFFA chairman of the board Brittanie Buchanan Oleniczak, event chair Jim DiMarino and honorary chair Simona Beal led this year's efforts and instigated a couple of BIG changes. First off was a venue move from the Hilton Anatole to the Omni. 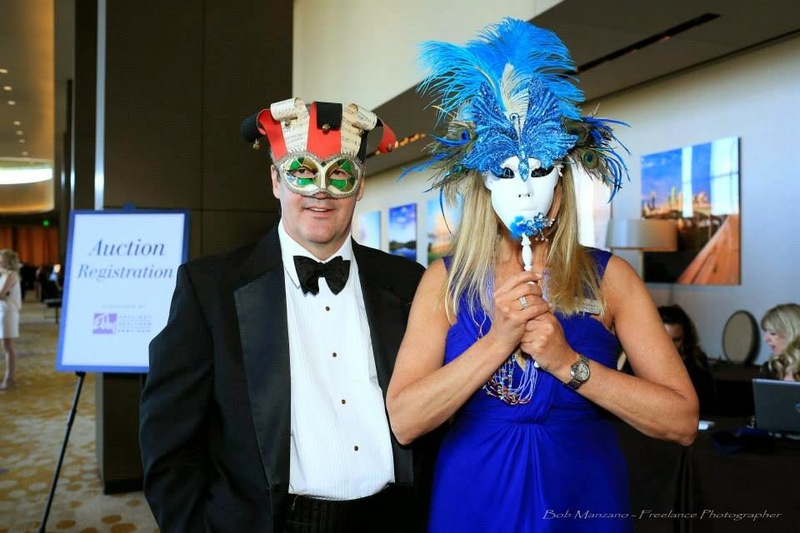 The second was to give the gala a theme of "Masquerade" which inspired guests to add venetian masks to their already glittering ensemble. Instead of me describing the eye candy, I thought I'd just let you see it for yourself... Enjoy the show! 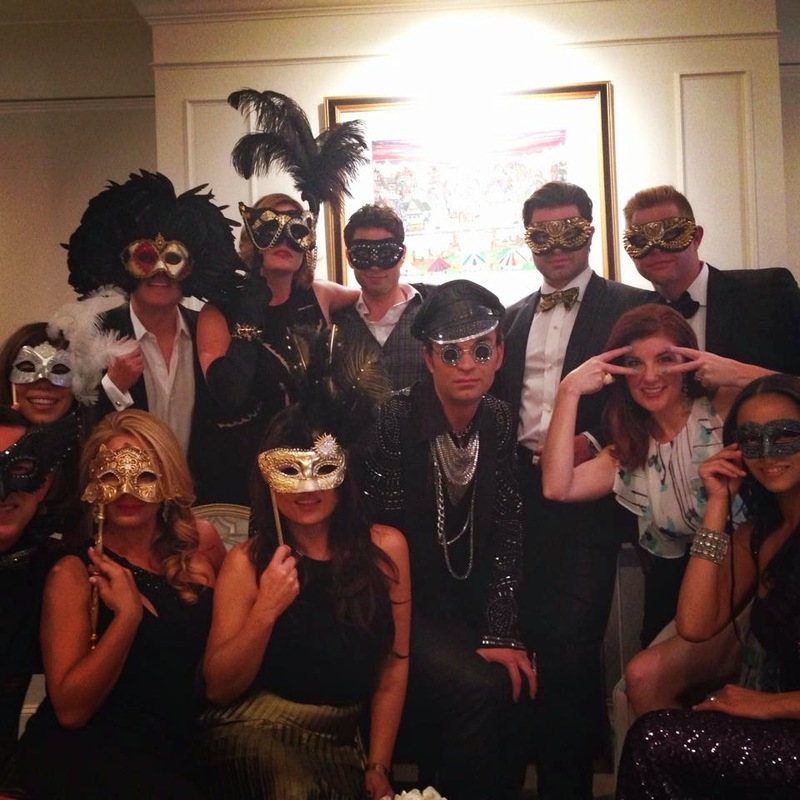 From my pre-party at Thomas and Carmen Surgent's home My mask was the best... don't you think?! 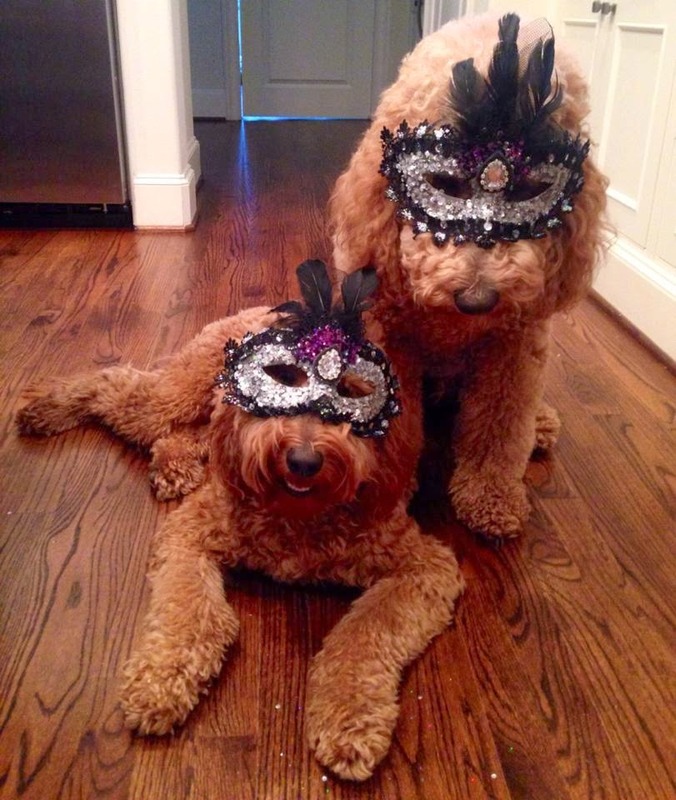 Even their dogs, Jackson and Pearson, got in on the act! As you can see, there was LOTS of glitz, glamour, mystery and intrigue. 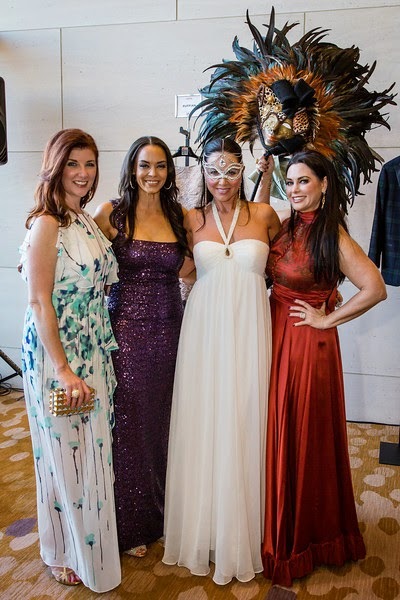 A special shout out to BCBG MaxAzria at NorthPark Center for styling me for this event. I loved this 40s-inspired gown and the earrings, dinner ring and knock-out clutch they gave me completed my glamour girl look. I did my own hair, but of course when I ran into my hair stylist, Daniel Lewis at the Surgent's pre-party he pulled me into Carmen's bathroom and "touched me up". 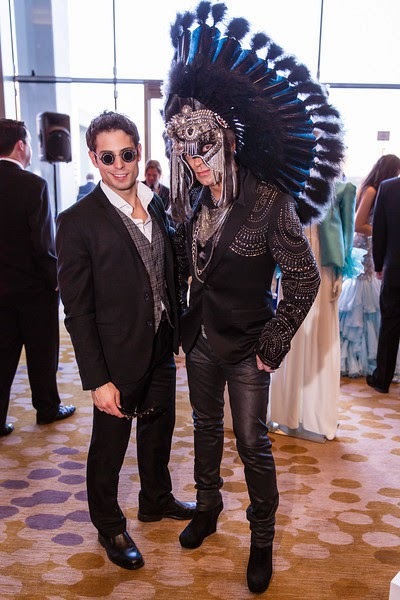 But I don't want to overshadow the real reason we were there - to raise money to fight again HIV/AIDS. In an opening video filmed by DIFFA Style Council member, Clarice Tinsley, I learned that AIDS is the number one killer of all women ages 15-45 and blacks ages 25-44. It's the number two killer of hispanics ages 25-44. Closer to home, Dallas has the highest infection rate in the state of Texas and we have over 20,000 people living with HIV/AIDS in our community. Last year, the youngest diagnosed person in North Texas was 13 and the oldest was 89. I find these numbers shocking. The saddest fact I learned, is that ZERO people have been cured. Which is why this fight to raise continued funds for research and treatment must continue. 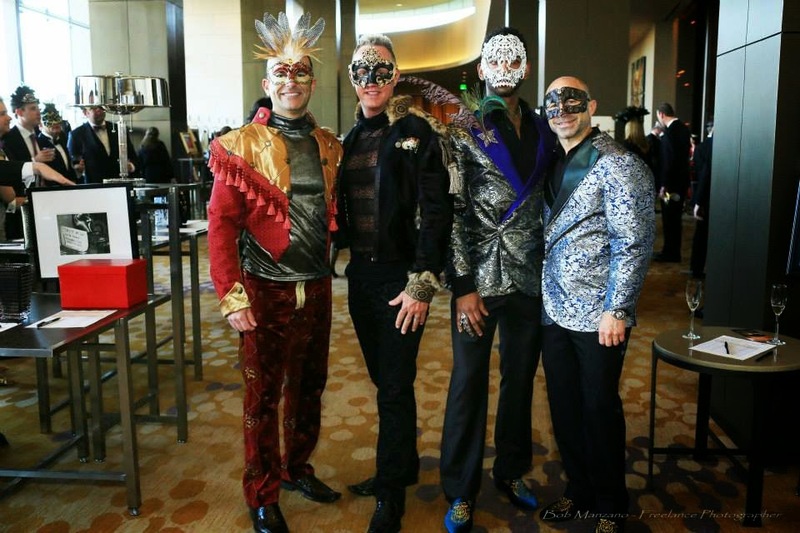 You can learn more about DIFFA and the ways to get involved at http://www.diffadallas.org.